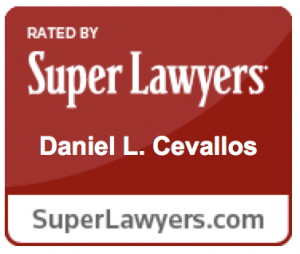 Danny Cevallos is an attorney and the co-founder of Cevallos & Wong, LLP, a Philadelphia-based law criminal defense and civil litigation law firm. Danny is also admitted to practice law in New York, New Jersey, the District Court of Puerto Rico, and the United States Supreme Court, along with a number of federal district courts and circuit courts of appeal. Danny practices primarily in the Philadelphia area, and also in the state and territorial courts of the United States Virgin Islands: St. Thomas, St. Croix, and St. John. He has handled a number of high profile cases in the federal, state, and territorial courts, ranging from white collar criminal matters, bribery and extortion, to first-degree murder cases. Danny is a graduate of the University of Michigan, Ann Arbor, and Notre Dame Law School. Danny has been an adjunct professor of Health Care Law and Health Care Ethics at Drexel University’s School of Nursing since 2007. 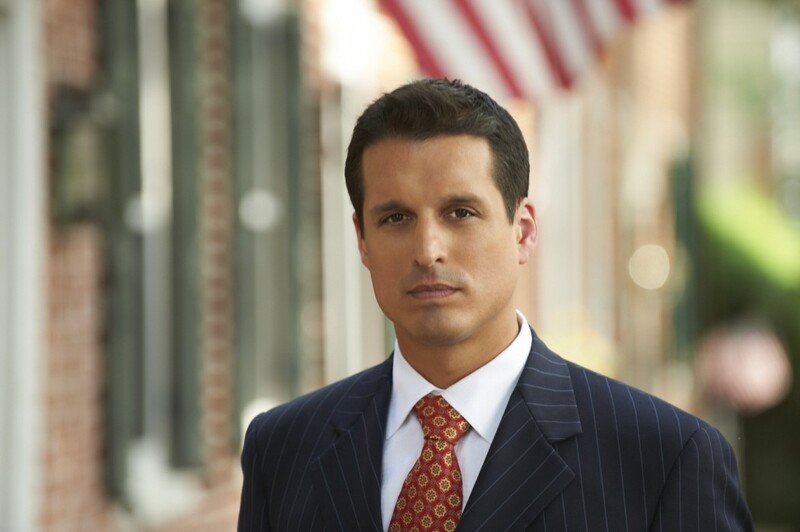 Danny is an MSNBC Legal Analyst, appearing on shows on the network to discuss legal issues in the news. Danny was formerly a Legal Analyst at CNN, HLN and TruTV, where he guest-hosted/anchored In Session on CourtTV and TruTV, and guest-hosted PrimeTime Justice on HLN. He was a regular on Erin Burnett OutFront, CNN Newsroom, CNN’s New Day, AC 360 with Anderson Cooper, and other shows on the network. He was also a columnist for CNN.com. Danny frequently makes public speaking appearances, for professional associations and events. Most recently, he hosted the opening seminar at the Bar Association’s annual conference in Atlantic City, speaking on the law in media.